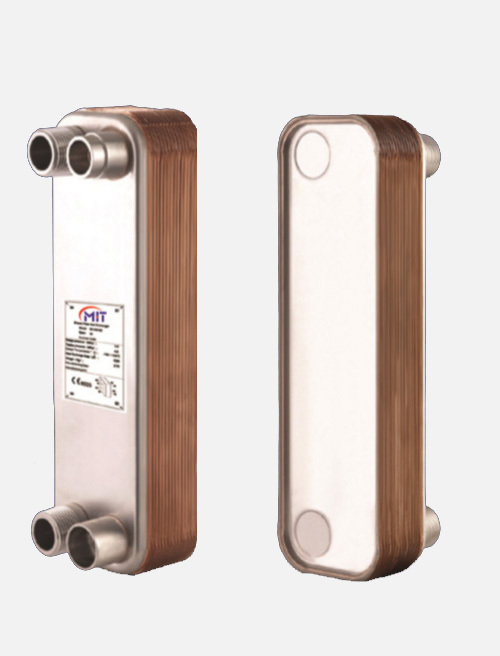 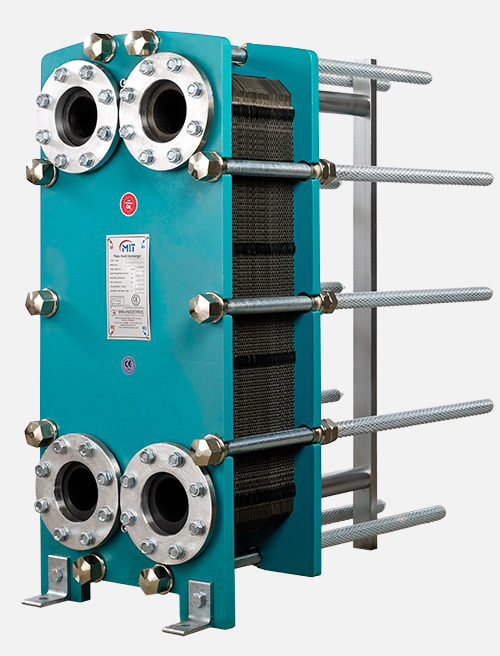 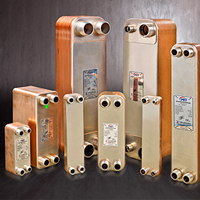 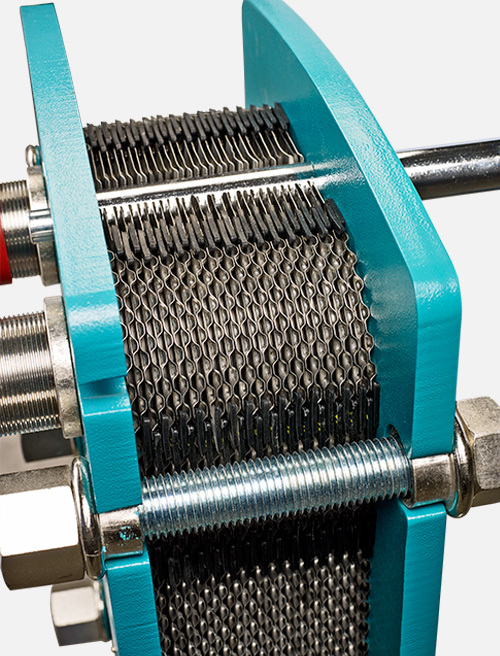 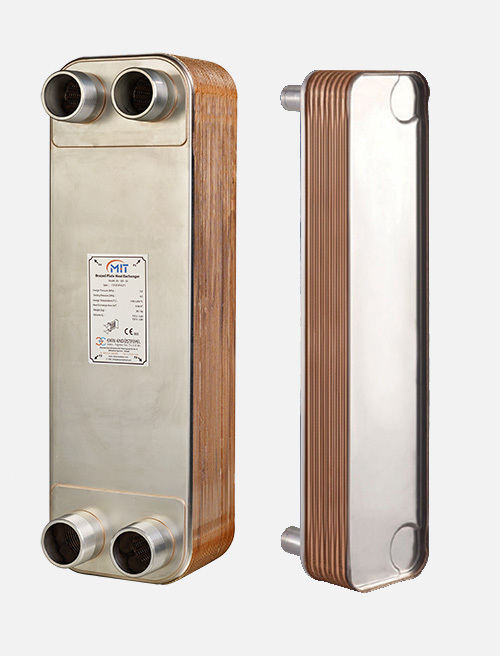 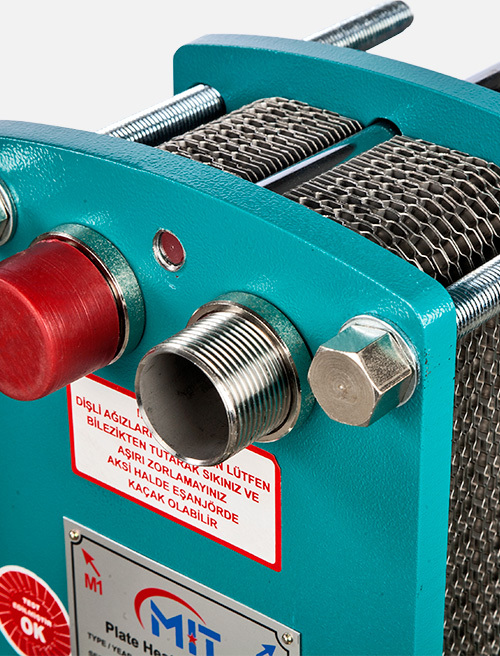 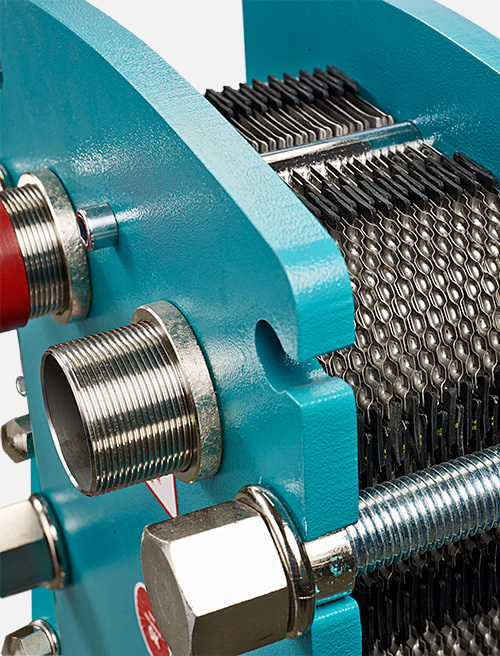 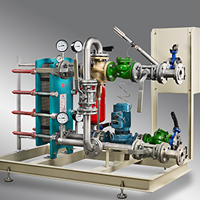 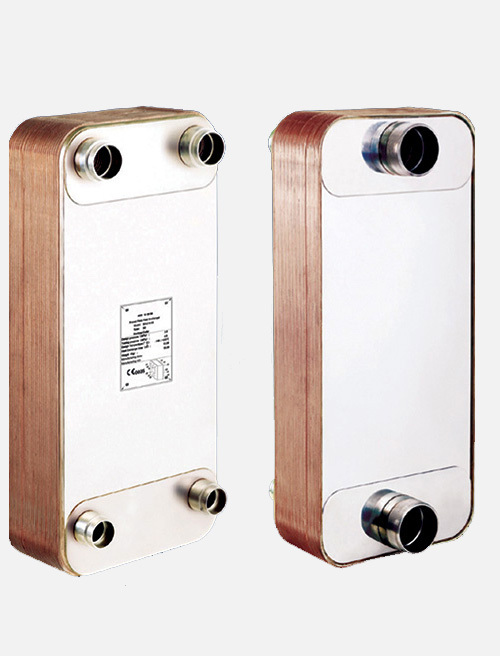 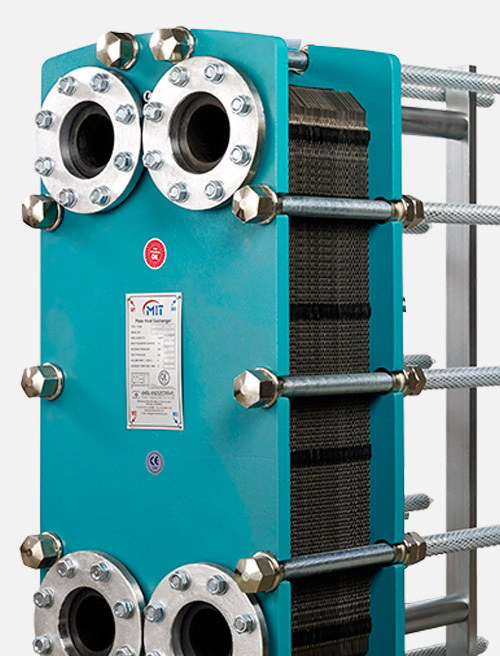 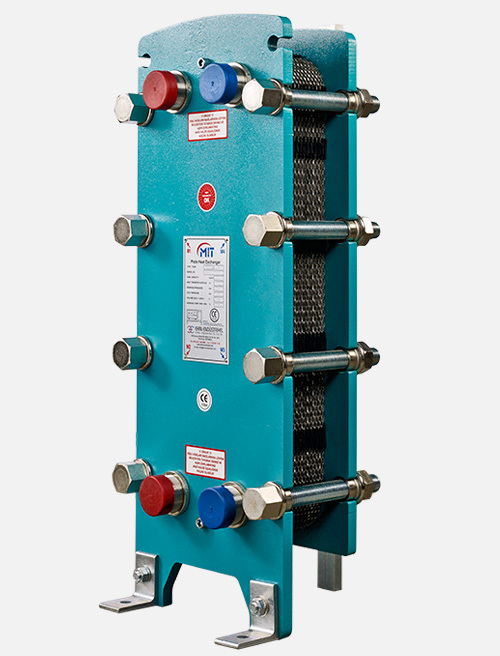 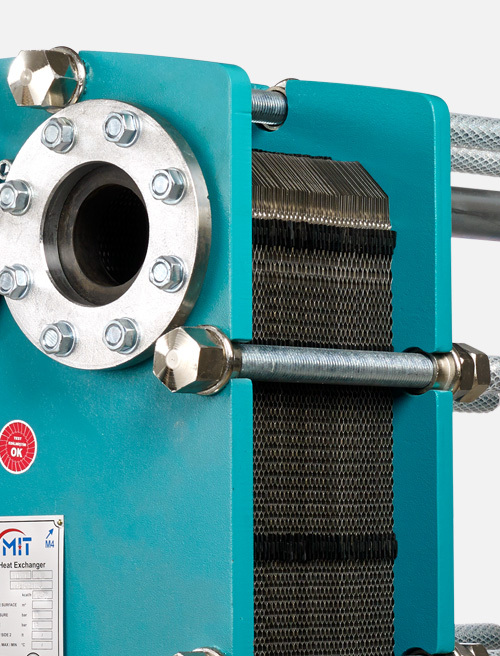 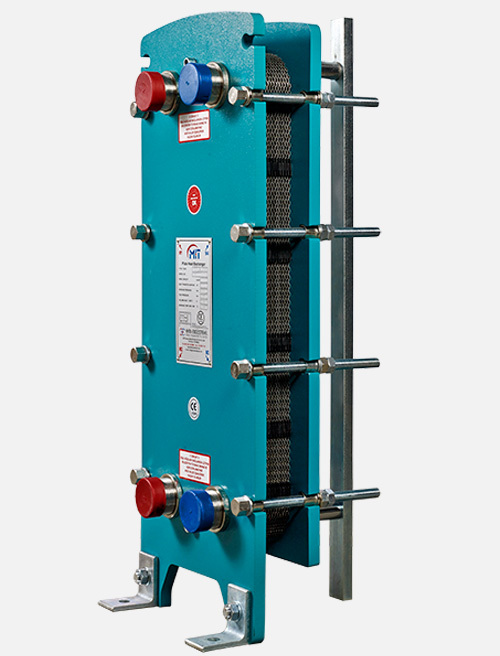 "Ekin Industrial has entered the heating - cooling sector by producing plate heat exchanger first. 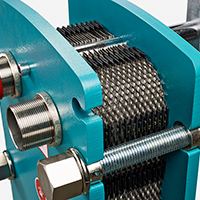 Since that time, Ekin has expanded into new and upcoming investments with its customer focused vision and dynamic approach." 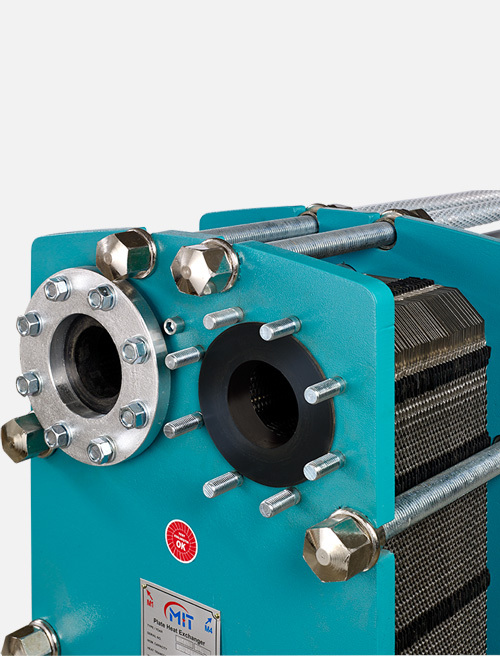 "In this journey, Ekin Industrial wants to have good relationships with its customers who are on the top of the organigram, with its rivals who provide great competition and with its suppliers who give neccessary support as well. 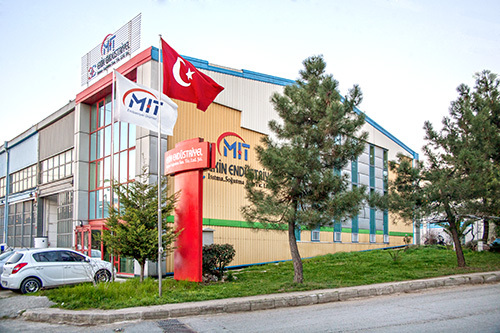 As Ekin Industrial we are seeking for a cooperation in social fields as well as business deals. "